54T Chainring and chainguard for spider style chainsets. Do you have this with 60 og more? 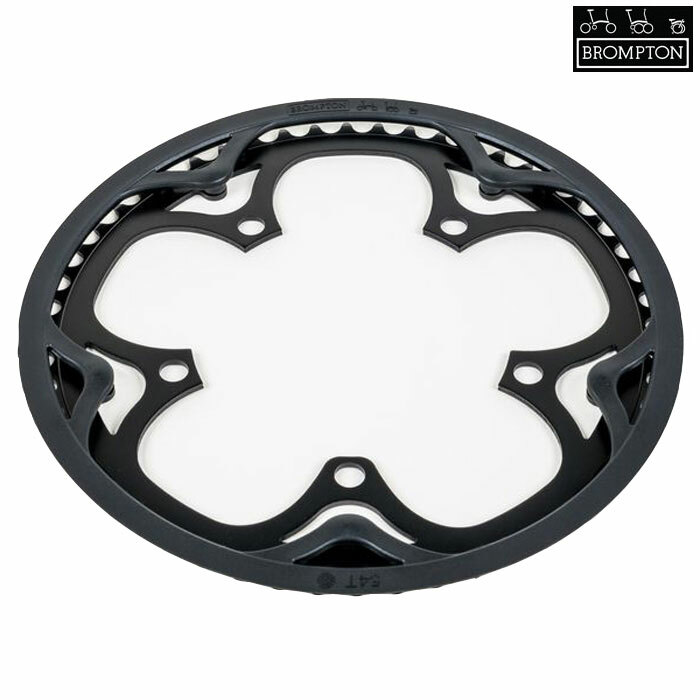 Bromptons largest chainring is 54t, please contact our sales team directly to discuss aftermarket alternatives. My Mate ebike has 52 T .
I need more than this. Maybe 60 - 70! Changing the gearing ratios on a e-bike is illegal as you are changing the performance of the bicycle. Please contact the manufacturer of the bike.